Here’s akirby80’s latest video. 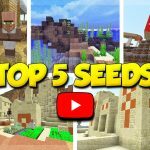 In this best-of video he’s picked his current top (best) Minecraft 1.13.1 seeds. Three of the seeds are from our collection and the other two are his original finds. 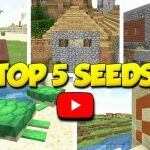 There’s a lot of great features in each of these 5 seeds. Thankfully, all the coordinates were documented and are available below! 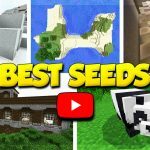 Give the video a watch, and subscribe to akirby80 on YouTube to get Minecraft videos with top seed lists, in-depth seed walkthroughs and more!